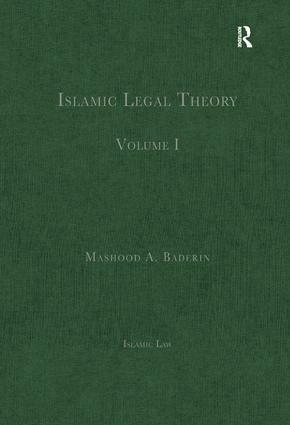 This series is designed to provide the seminal articles on the development of Islamic Law selected by leading experts in the field, in an accessible format for ease of reference by scholars and graduate students as well as legal professionals. 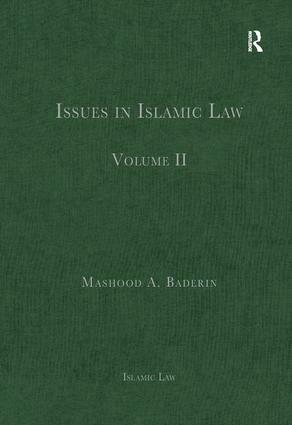 Comprised of three volumes this series will present the best academic research on the development of Islamic Law; its application to international law and human rights law; and its use in different territories and legal systems around the world. 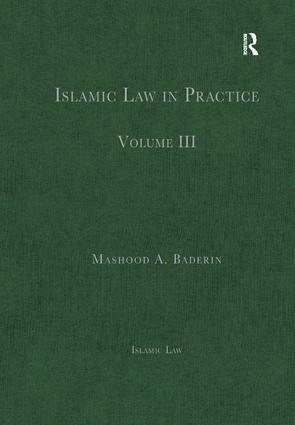 Taken together, these 3 volumes will provide a comprehesive and up-to-date survey of Islamic Law.